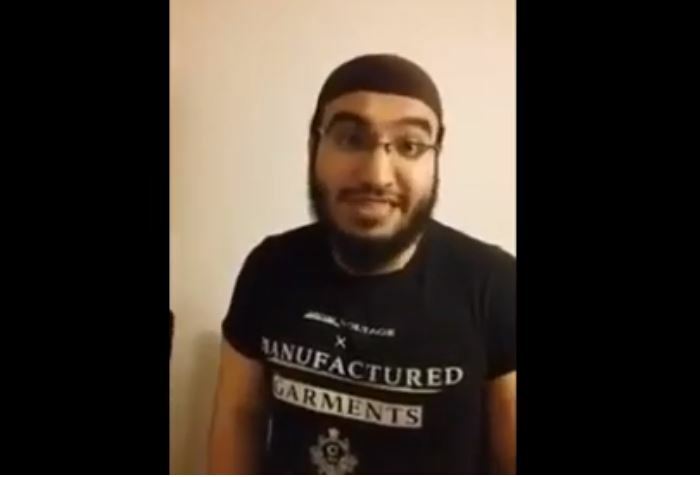 Finland: Muslims joke lying about their age to Finnish immigration authorities……. – The Tundra Tabloids……. Previous Post Previous Post Katie Hopkins interview of ex-Muslim Anter Yasa in Helsinki January 2019……. Next Post Next Post Finland: Helsingin Sanomat politicizes horrific mass murder of Mosque goers in New Zealand in push to delegitimize critics of Islamic ideology……..